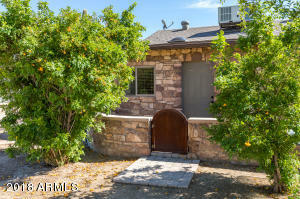 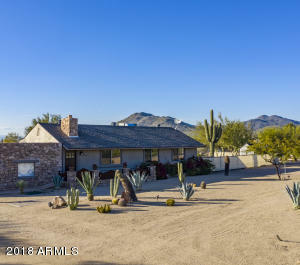 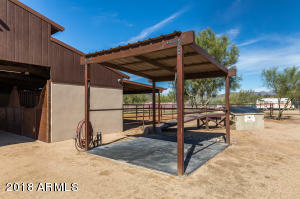 Check out this ABSOLUTELY CHARMING remodeled ranch style 3 bed/1 bath home (1398 sq/ft), with 1 bed/1 bath casita (270 sq/ft), situated on 2.1 acres of the MOST meticulously kept horse property you've ever seen. 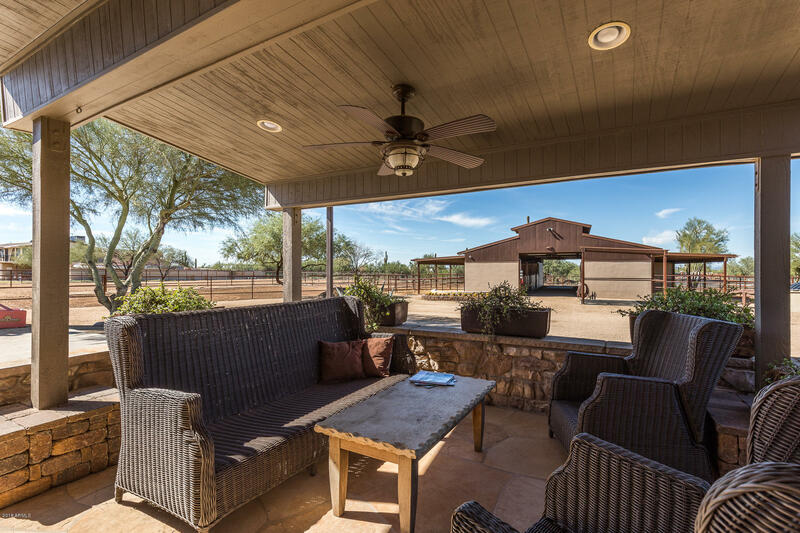 You'll be the envy of ALL your horse friends while kicking back on the patio looking out at your Custom European Built Block Barn with six (6) stalls each with their own covered runs and multiple turnouts. 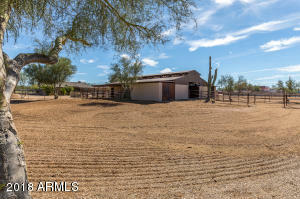 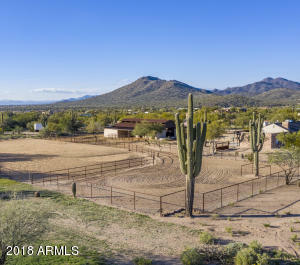 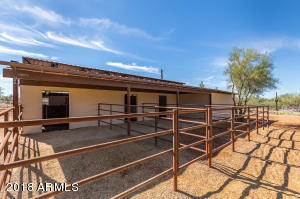 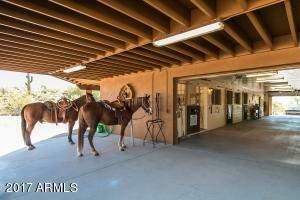 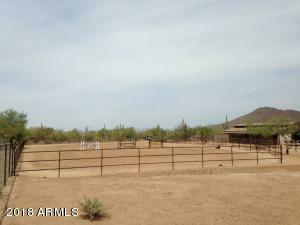 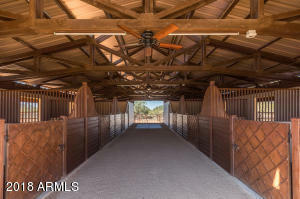 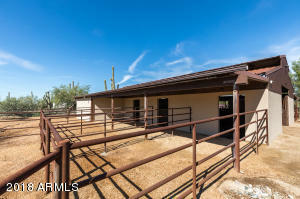 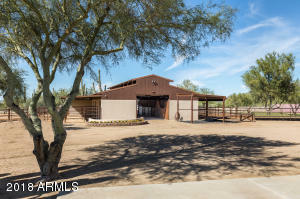 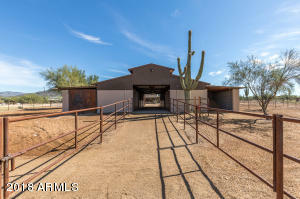 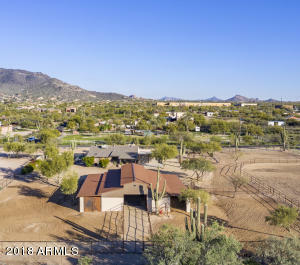 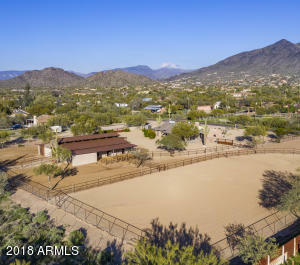 This horse lover's dream property comes complete with 100 X 200 arena, tack room, hay storage and wash rack. 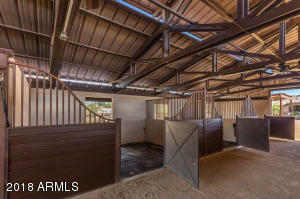 Then there's the misting system, fans, fly spray, auto waterers and security cameras. 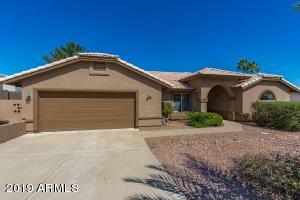 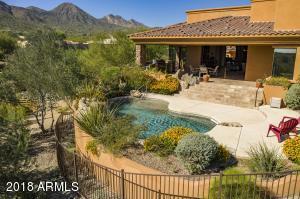 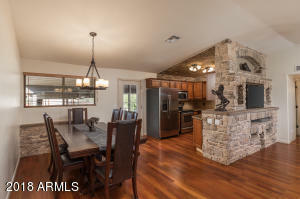 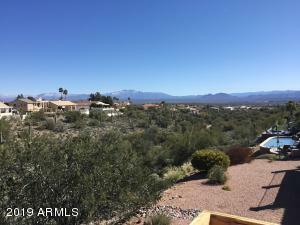 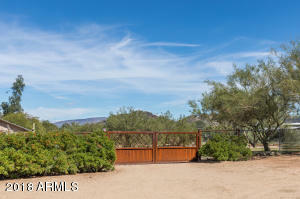 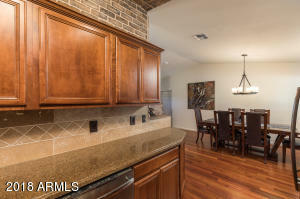 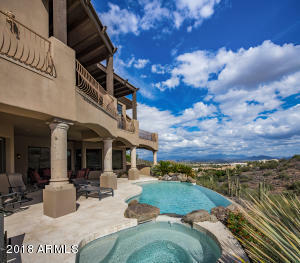 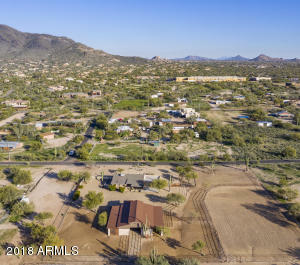 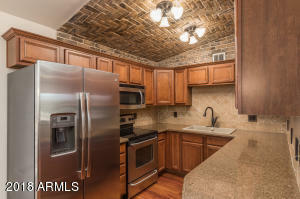 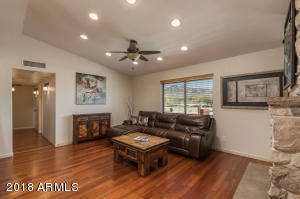 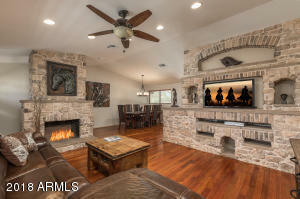 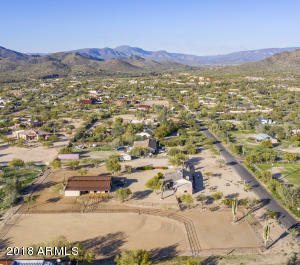 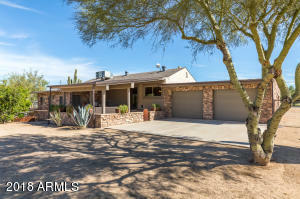 Don't miss out on this amazing opportunity as this home is waiting for you to enjoy all that AZ living has to offer. 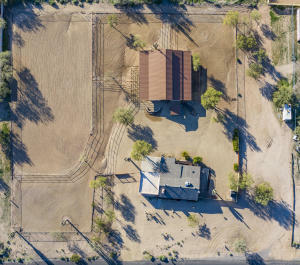 West on Carefree Highway, North/Right on 51st St, home on the left side.